Every year, many thousands of people make the mistake of booking their plane ticket without first having a visa for their destination country. We want to avoid that you too make this mistake! Most embassies do not require the applicant to book a plane ticket for the visa application. Mostly only a valid and official flight reservation is required. To proof your intension of leaving the country, al lot of travel agents suggest booking a reservation for a flight itinerary. This is working as a confirmation, that you meet all requirements and will not face any problems at your arrival in a Schengen Country or any other Country. Your Airline Company might be -even if you have a valid airline ticket- the one who can make you problems. Airline companies are responsible for their passengers in case of not meeting the requirements for visa applications. 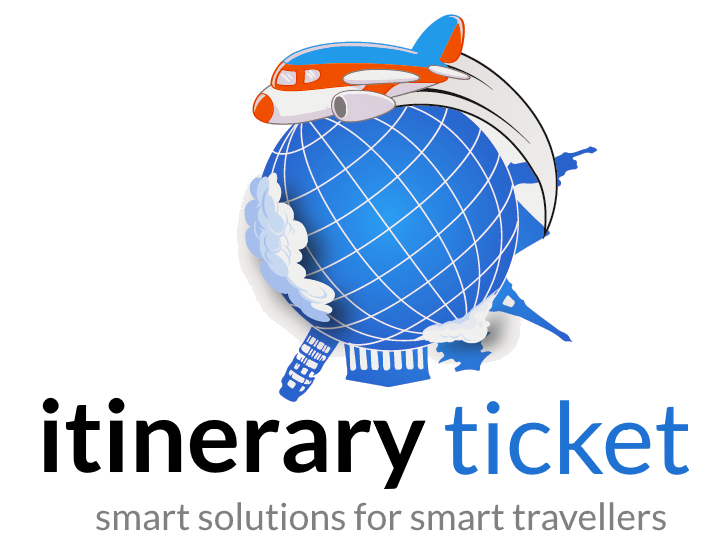 You need a proof, that you have an actual ticket or an itinerary e-ticket for a departure flight. AND now we come into play. We are an online travel agency that aims to help travellers with their visa application. We offer you a confirmed flight reservation (flight travel plan) for the application for a Schengen visa or visa. Embassies usually do NOT advise travellers to book a flight before receiving their visa. In most cases, a valid flight reservation is enough. Travellers all over the world have faced those problems and therefore we decided to have a smart solution, that online travel agents cannot offer. 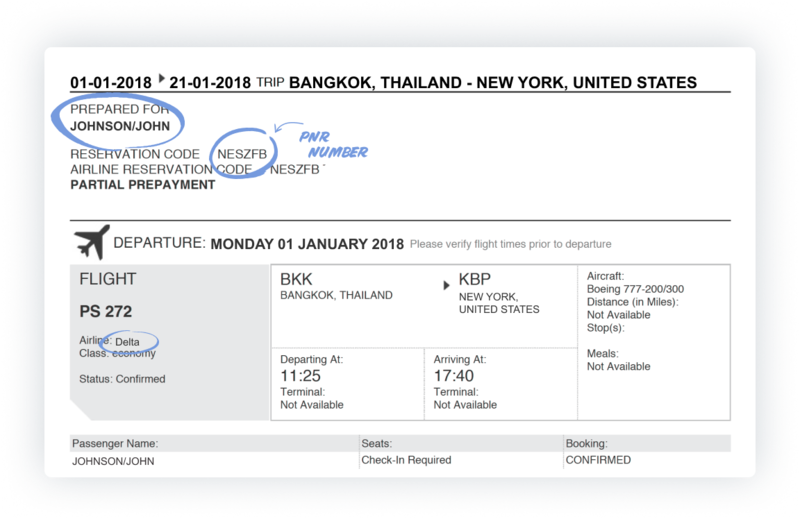 To keep you away from booking full price flight ticket, making a cancellation in a appropriate time can cause a lot of stress for travelers on their one-way trips or round trips. The airline might be the one authority in this process who can face you trouble, the immigration officers are the others. Coming back to your home country in a relaxed way, looking back to a pleasant trip, is what we want to ensure. As there are just some Visa free countries, travelvisabookings will be part of your routine on your round trip. The consulate for example will accept a hotel reservation instead of a hotel booking. Some have these suggestions in their written papers. Travel itinerary is very common, but not known by local travel agents. Don’t increase your baggage with a lot of worries: Whether you booked a flight to a Schengen airport or any other: Traveling the world with our service is traveling in a smart and easy way! ° Enjoy!